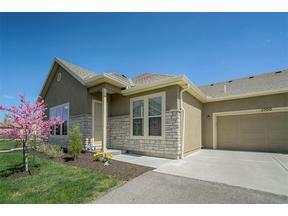 Looking at Overland Park homes for sale? 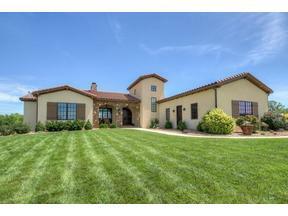 Don’t miss this gorgeous home in an established neighborhood at 10587 Gillette Street. 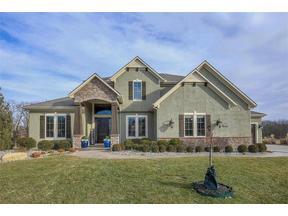 This Summerfield home greets you with mature trees and a neat, tidy curb appeal. The home received fresh exterior paint and painted garage doors in 2015! 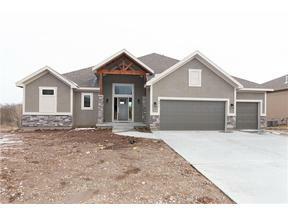 The side split home offers 3 bedrooms and 2.1 baths. 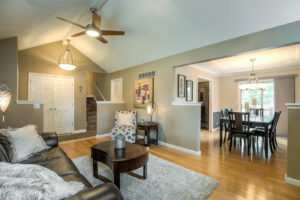 Vaulted ceilings on the main level enhance the bright and airy feel! This move-in-ready home features beautiful finishes, so you can just settle in and make it home! 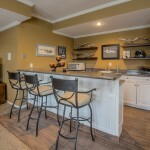 A good-sized kitchen is ready for entertaining! 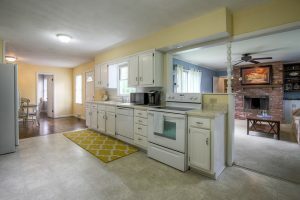 The eat-in kitchen has space for a table, and plenty of cabinets for storage. The Samsung microwave and oven are stainless steel and stay with the home. Bamboo hardwoods flow across the living room and bedrooms, and large windows let in loads of natural light! Window treatments include Levolor and Bali blinds. A sliding door off the dining room leads to the back deck! 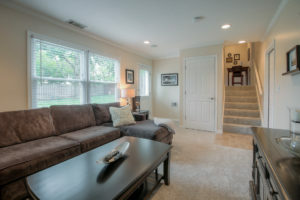 The home also boasts new carpet on 2 sets of stairs and the lower level great room. The master suite features an elegant tray ceiling with fan, and a beautifully updated bath. 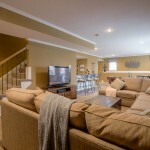 The finished walk-out basement includes surround sound – great for parties, movies or the big game! Enjoy time outdoors with family and friends on the deck overlooking the green, landscaped yard. An Old Republic home warranty is in place until May 2018. New landscaping with retaining walls really set this home apart! You’ll also appreciate a new driveway, stamped concrete path and backyard slab. There’s also a new fence on the front of the house and the south side of the backyard. A sprinkler system supports lawn maintenance, and new gutters with leaf guards help protect drainage. 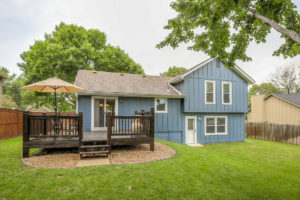 The home is located within the Shawnee Mission School District and is served by Rosehill Elementary, Indian Woods Middle School and Shawnee Mission South High School. 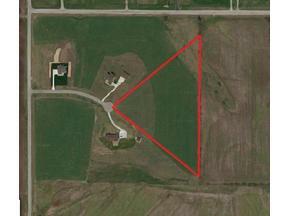 It also offers convenient access to the 103rd Street corridor, as well as I-435, US-69 highway and I-35 for commutes. 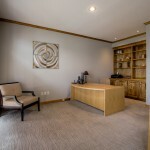 Call Majid for a private tour today – 913.980.2434! You can always reach BGG at 913.402.2599. 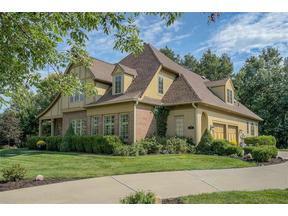 Looking at Overland Park homes for sale this weekend? 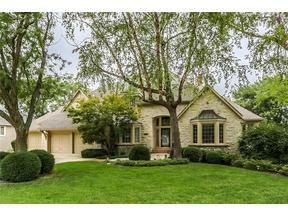 Add our NEW Wycliff listing at 9801 W 104th Street to your tour! 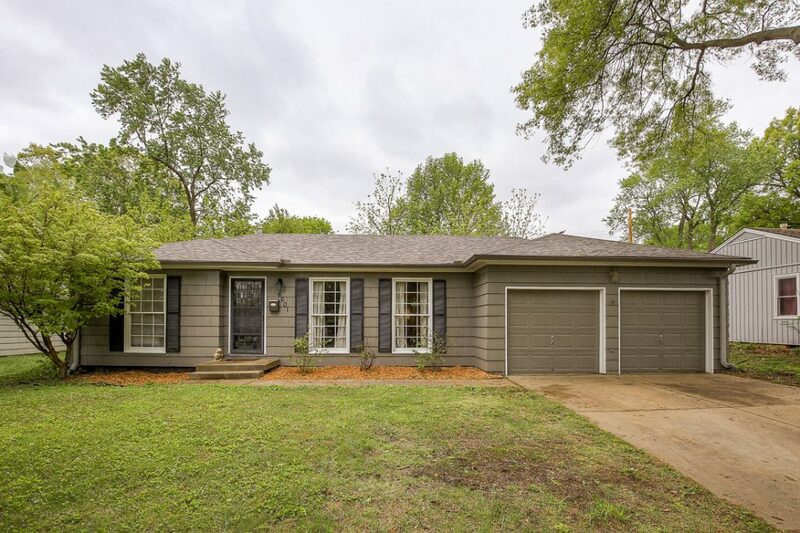 This lovely tri-level home greets you with welcoming curb appeal and is surrounded by beautiful mature trees. Tall ceilings in the entryway and vaulted ceilings add to the open feel of the home. As do large, wide windows throughout the home! This 4-bedroom, 2.1-bath home boasts gorgeous granite in the kitchen and baths, as well as furniture style vanities and custom tile. Large bedroom closets provide plenty of storage, including a walk-in closet in the master. Gather in the finished lower level for movies or watch parties! 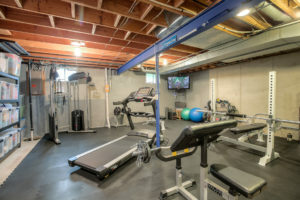 The basement also offers a nice storage area. 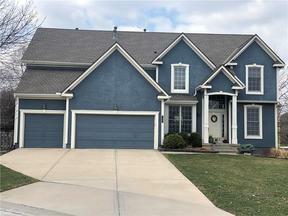 OVERLAND PARK HOMES FOR SALE – LOTS OF UPDATES! You can cross lots of updates off your list with this home! It features a new HVAC, roof (2014), 6-inch gutters, new plumbing and a new thermal sliding door. 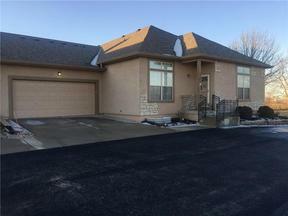 Located just south of the 103rd Street corridor and a short drive east of U.S. 69 Highway, the home is convenient to area amenities, as well as the highway for commutes! Entertain this summer from the back patio! Surrounded by lush landscaping, it’s the perfect setting for relaxing with family and friends. 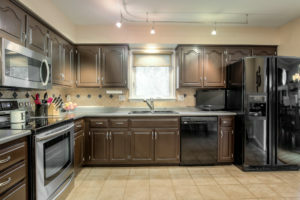 Call Sandy at 913.522.5486 or 913.402.2599 for your tour TODAY! Thanks for looking! 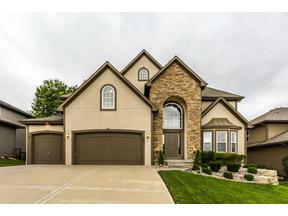 Looking at homes for sale Overland Park? Come see our NEW Chandler Place listing at 6601 W 77th Street. 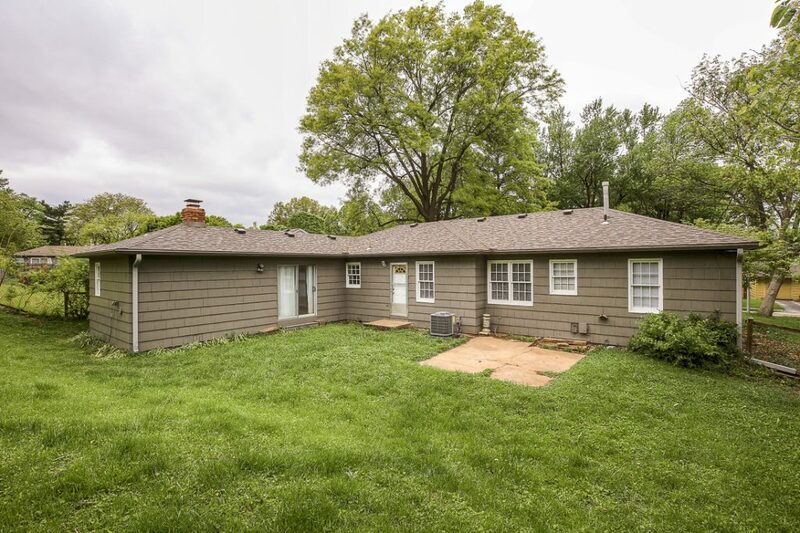 This charming 3-bed/2-bath ranch offers welcoming curb appeal nested among mature trees. 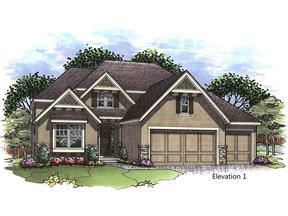 The floorplan boasts a front living room, as well as a second living space beyond the dining room and kitchen! Large bright windows flood the space with natural light enhancing the beautiful wood floors and white trim for a crisp, clean feel. 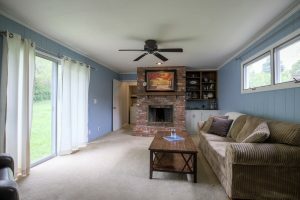 A gas fireplace and built-ins are highlights of the back living room. Significant updates to the home include a brand new AC and roof, gutters and exterior paint! There is some new interior paint as well! 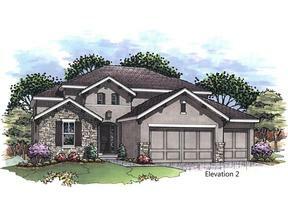 The 2-car garage is attached to the home – a plus for convenience! And a metal fence surrounds the large backyard. 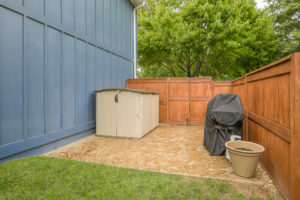 A back patio can hold a table and grill for your next BBQ! 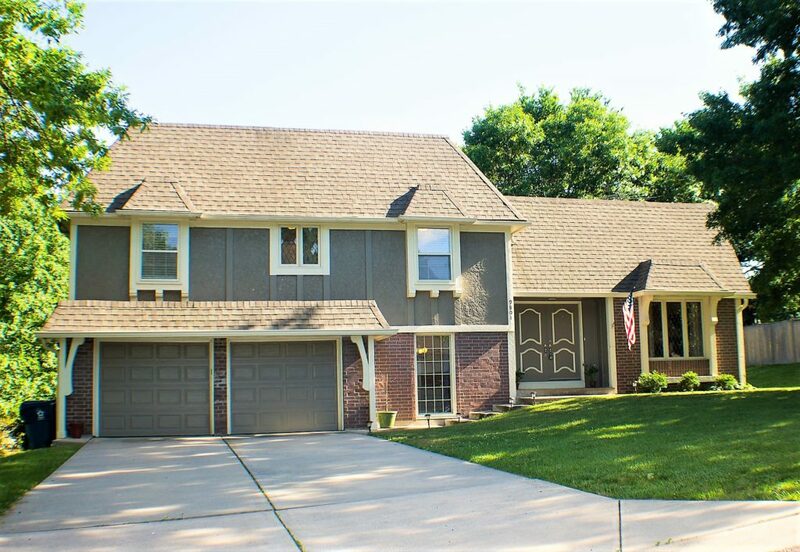 Located between Metcalf and Lamar south of 75th Street, the neighborhood is served by Shawnee Mission Schools. 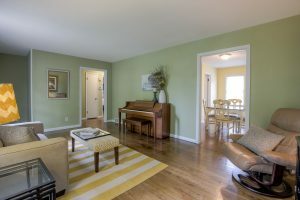 It is also convenient to Downtown Overland Park and the popular Farmers’ Market. 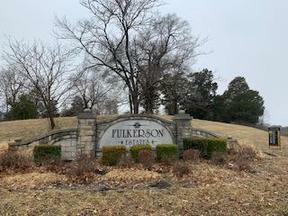 Residents are also a short drive from the shopping and dining amenities of Corinth Square and The Village in nearby Prairie Village. Contact Majid at 913.980.2434 or 913.402.2599 for additional information or to schedule a private tour TODAY! Please share with friends and family looking in the area. Thanks! 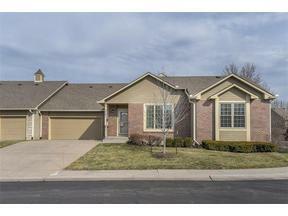 9230 Farley Lane: 4-Bedroom Overland Park Home Available for Sale! 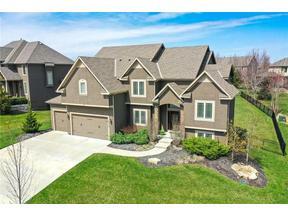 Overland Park buyers, schedule your tour of 9230 Farley Lane! 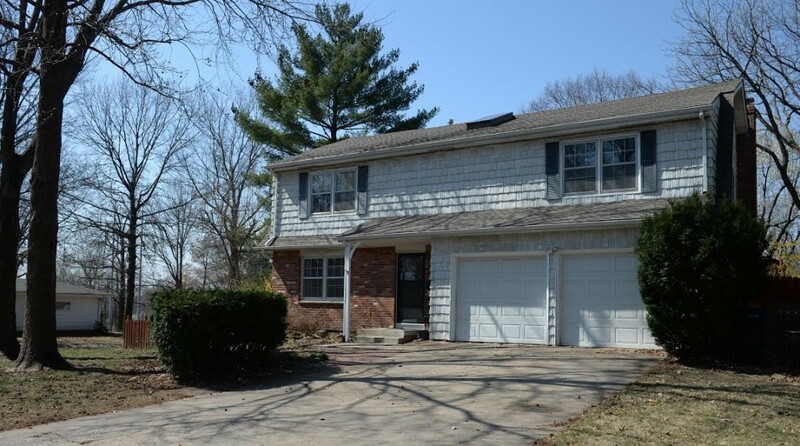 This 4-bed/2.1-bath home sits on a corner lot that’s nearly 1/3 acre with mature trees! 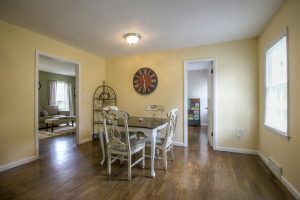 In addition, the home offers hardwood floors throughout and a 2-car garage. 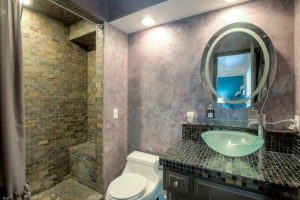 The master bath has been updated and some of the interior was just repainted. This neighborhood is located near 95th and Antioch, providing convenient access to 69 Highway, as well as area shopping and dining amenities. 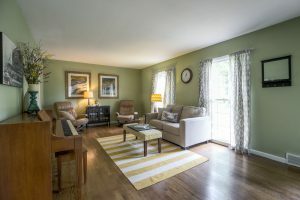 In fact, the home is just about 10 minutes from Downtown Overland Park and the popular Downtown Overland Park Farmers’ Market that opens April 15! Call Ralph Apel at 913.579.4529 to learn more or schedule a tour. You can always reach a member of Bradshaw Group at 913.402.2599. Thanks for looking! Many updates! Designer finishes! Stunning outdoor entertaining space! This is one you do NOT want to miss! 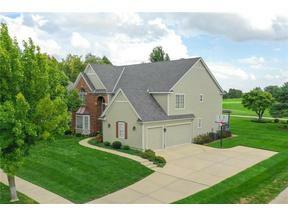 Come tour 12844 Noland Street in Nottingham by the Green today. 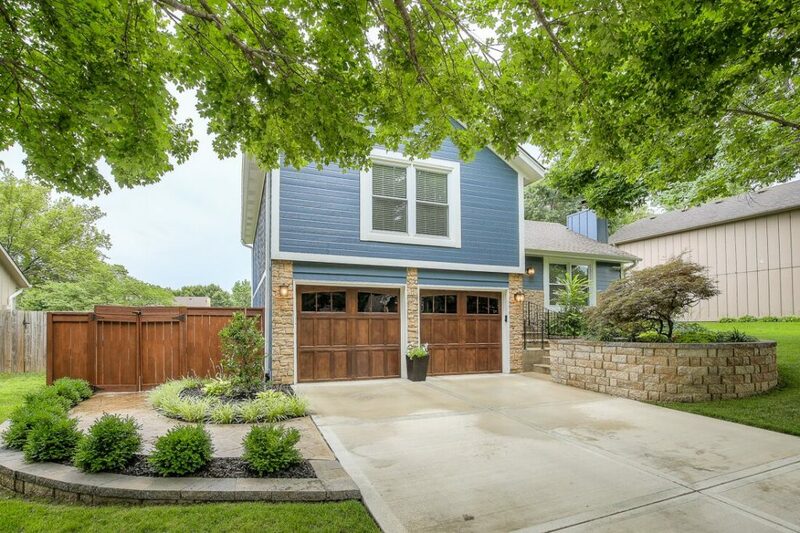 This lovely 4-bed/3.2-bath home has been updated throughout with high-end finishes. The large open entry is flooded with natural light! 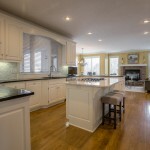 To one side is a lovely dining room, the other boasts an office space with built-in cabinets. 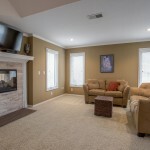 The living room offers a light and bright feel with white trim, big windows and a charming fireplace. 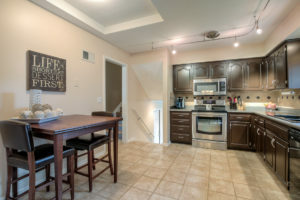 The living room is adjacent to the updated kitchen, hearth and eat-in kitchen space. Granite counter tops, sleek stainless steel appliances, white cabinets and a light gray back splash give the kitchen a clean, crisp feel. 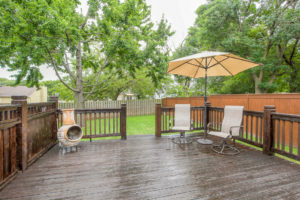 Extend your entertaining space with the good-sized covered deck! This outdoor space is a show-stopper, complete with fireplace and space for a TV. 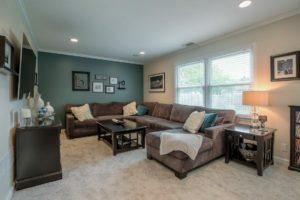 It’s the perfect spot for hosting watch parties or dinner and drinks! 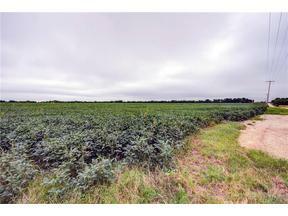 Look out into the large yard provided by the corner lot. 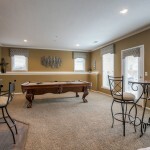 A fully finished basement provides walk-out patio access, as well as a rec room with space for a pool table and a bar with seating and sink. 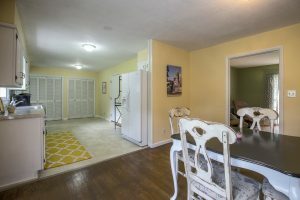 Connect parties between the two spaces with the outdoor lower level access! At the end of the day, retreat to the oversized master suite to relax. 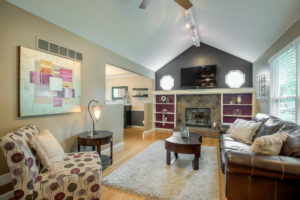 The large room offers a sitting area with see-thru fireplace that connects to the impressive en suite. The wide space and vaulted ceilings set the stage for beautiful granite, tile work and a grand soaking tub. A cedar closet is a bonus! Nottingham by the Green is served by the Olathe School district and offers community amenities, including pool, tennis courts and clubhouse! 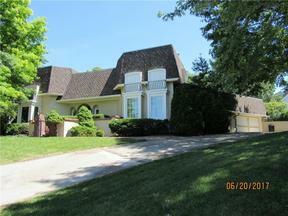 Sykes Lady of Overland Park Golf Course also runs through the popular neighborhood. 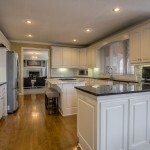 Join us for an OPEN HOUSE Sunday, March 5 from 12-3PM. 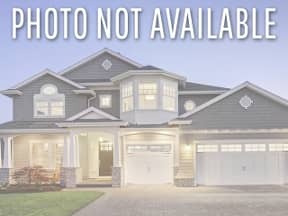 We would love the opportunity to show this home to you! Call Sandy at 913.522.5486 to schedule a private tour. You can always reach a member of Bradshaw Group at 913.402.2599.